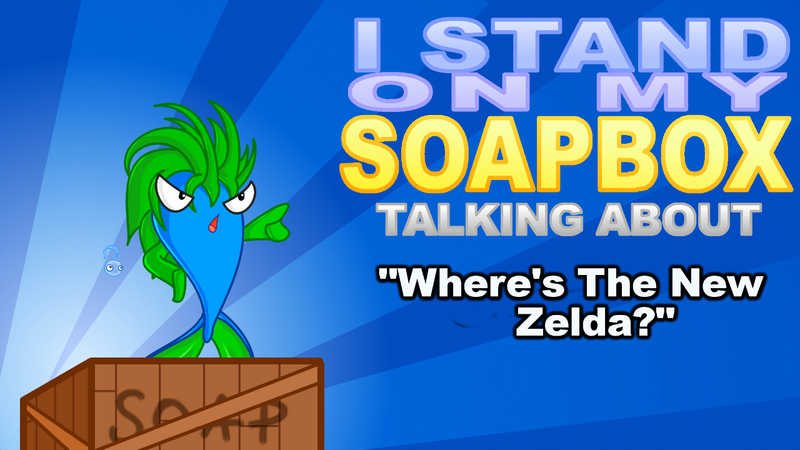 It seems like every year we hear the same questions tossed to Nintendo. “Where’s the new Mario? The new Zelda? The new Metroid?” Well this year, some of those questions were answered. You got two new Mario games coming out. There’s no new Metroid (For good reason. I’ll get to that in the future). And as for Zelda, there’s nothing. And I made it quite clear why. 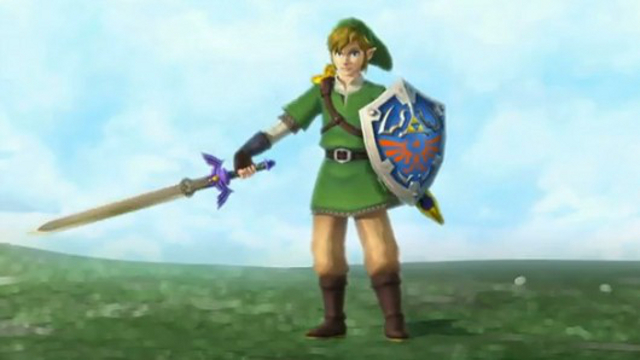 Zelda fans… well, Nintendo fans in general, just had a new Zelda game last year with The Legend of Zelda: Skyward Sword. Hell, they even had a remake a few months before that with Ocarina of Time 3D. And still some people wondered when Nintendo was going to show the new Zelda at E3. Unlike other games out there that get new entries every year like Assassin’s Creed and Call of Duty, Zelda games take time to make. Nintendo doesn’t make these game with ready-made tools like the Unreal Engine, Havok, etc. Nintendo uses their own proprietary tools, their own physics, their own engines, etc. to make Zelda games (as with their other games). “But they should use those and give us a new Zelda every year!” No! No. This is not how it works. And with a game series like Zelda, Nintendo will probably never do that. If they were to, Zelda might lose its appeal, its charm, and its soul. 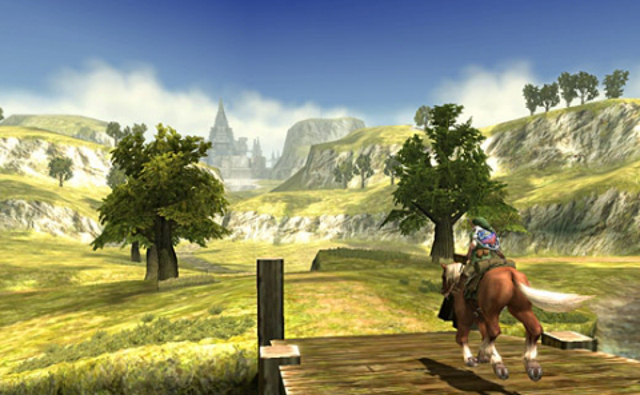 When a new Zelda game gets released, it’s a major event for Nintendo. The most we get per generation (for each console and handheld) is one or two Zelda games, and with each entry they’ve always been coveted. Nintendo takes their time developing Zelda games because they use it to craft the game, fine-tune it, and fix any bugs that pop up. If we had a yearly Zelda game, you’d see lots of half-assed stories (or more than half-assed for some out there), more bugs, and potentially a shorter game. 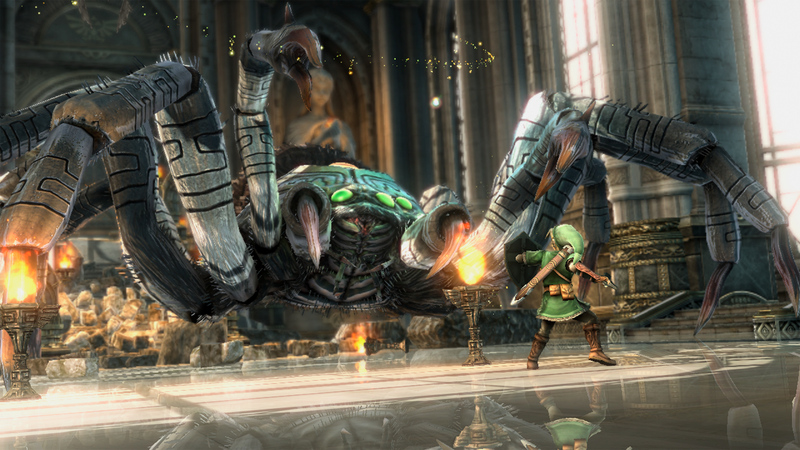 In other words, the things you’d see plaguing yearly-released games today will appear in Zelda games. And say maybe they do make a yearly game. They’ll run out of resources and ideas quickly. The games might get worse as they go on. Or what about if they do make these games good and flood the market. Gamers will gradually stop buying them. It’s like eating pizza everyday. Eventually you’re going to get tired of it and stop buying it. Nintendo would want these people to keep buying Zelda, and spacing them out is the best way to do it. “But they’re developing a new one now. They should show it!” They probably are developing a new one now. But again, they just finished Skyward Sword. So right now they’re probably still in the concept stage. 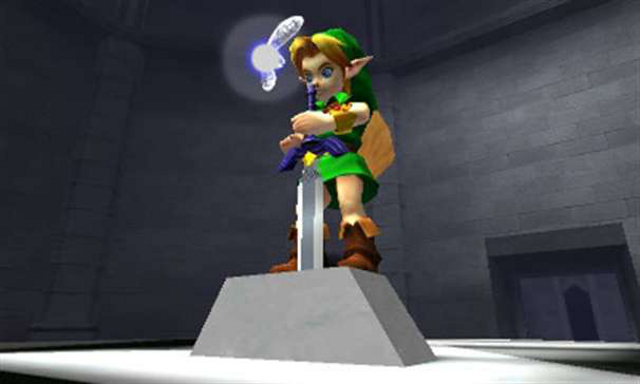 If they were going to show something, it’d probably be a model of Link in some test field — you know, the ones with the checkerboard floors with numbers and a bunch of hexadecimal coding in the corner. It will look very incomplete and look really bad in the eyes of fans who wouldn’t understand otherwise. But what if they actually have something good enough to show, like a single dungeon room? Well, if a release date ain’t close by, they’re not showing it. Nowadays Nintendo is known for showing their work if the release date is close by, around 6 months to 1 year close. If they announce it now, you’d see Twilight Princess-like delays. Even if they only say”Coming Soon,” interest would gradually wane. “But what about that tech-demo on the Wii U! ?” That’s all it was, a tech demo. Now don’t get me started on the subject of tech demos. I’ve already seen enough people thinking that a tech demo would become a full game and I’m already sick of hearing this. So Zelda fans, be patient. I know you want a new Zelda now, but those games take time to make. So go back and play the Zelda games you already have now. Besides, I’m sure there’s more secrets to find in the games, like making Link swordless, or living to see the fourth day. This entry was posted in General Articles and tagged E3, editorial, Electronic Entertainment Expo, new zelda game, ocarina of time 3d, opinion, rant, skyward sword, soapbox, tech demo, where's the new zelda, wii u, zelda, zelda every year on June 21, 2012 by Steven T..